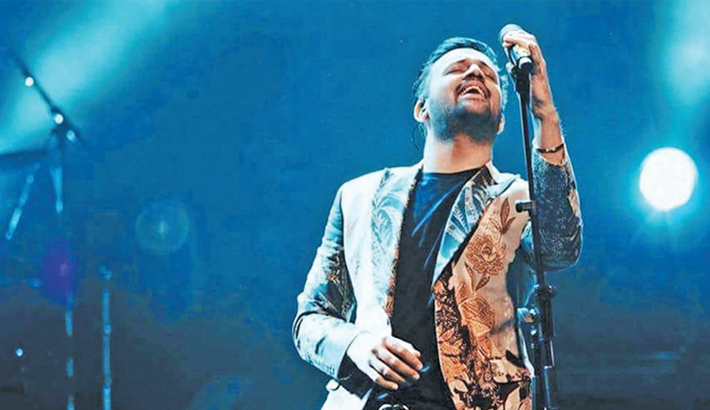 Director Nitin Kakkar on Thursday confirmed that a song in his upcoming film Notebook, that was earlier sung by Pakistani singer Atif Aslam, will now be re-recorded with a new singer, reports Indian Express. Following the blanket ban on Pakistani artistes in the wake of Pulwama terror attack, Aslam’s song in Notebook, that is produced by Salman Khan, will be redone. The film has a total of five songs, out of which one was sung by Atif. “We have got a new voice. There’s only one song of Atif in the film and we will have to re-do it. We all are Indians and it is unfortunate whatever has happened. But the show must go on as they say,” Nitin said at the trailer preview of Notebook. Nitin, who had helmed Filmistan, for which he won the National Award, is excited for the release of Notebook.